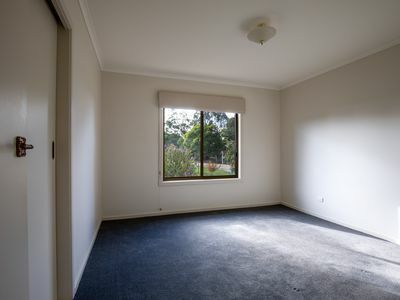 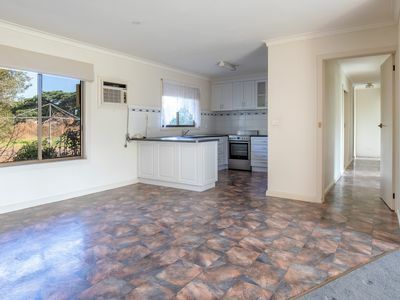 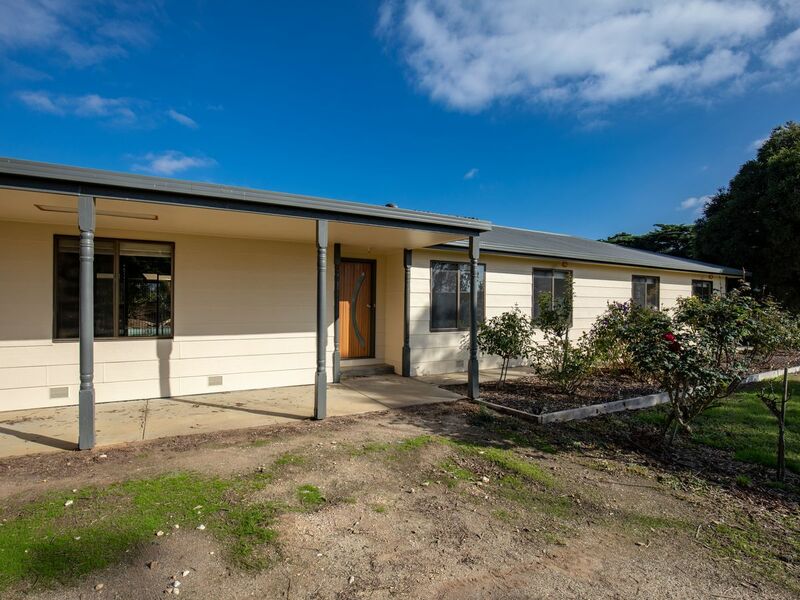 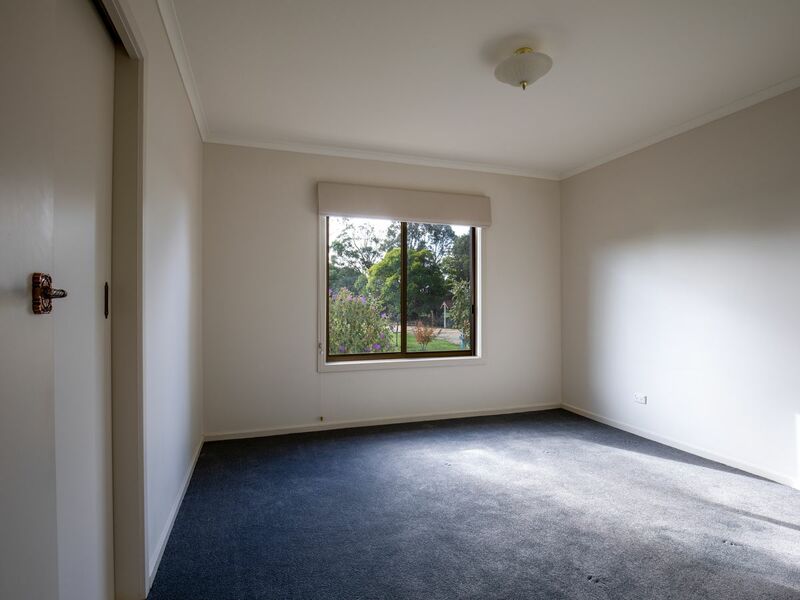 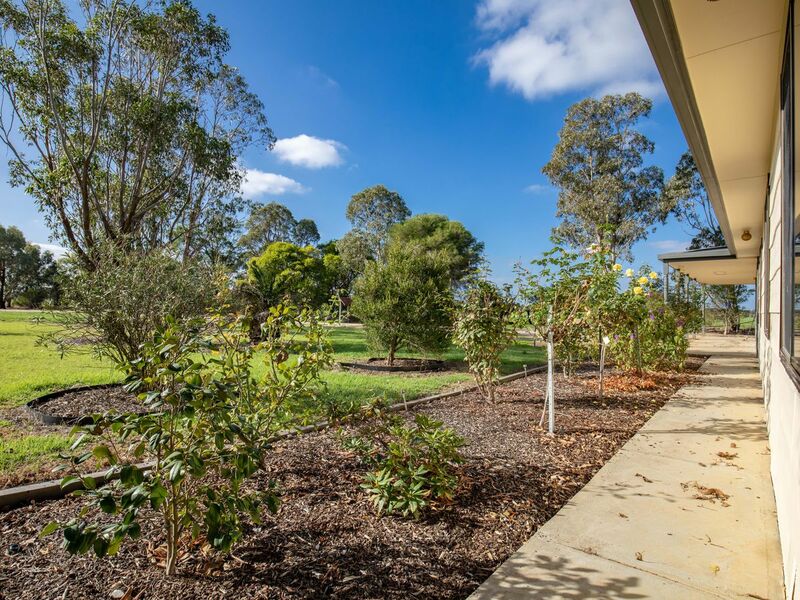 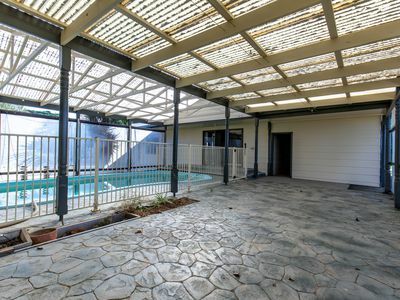 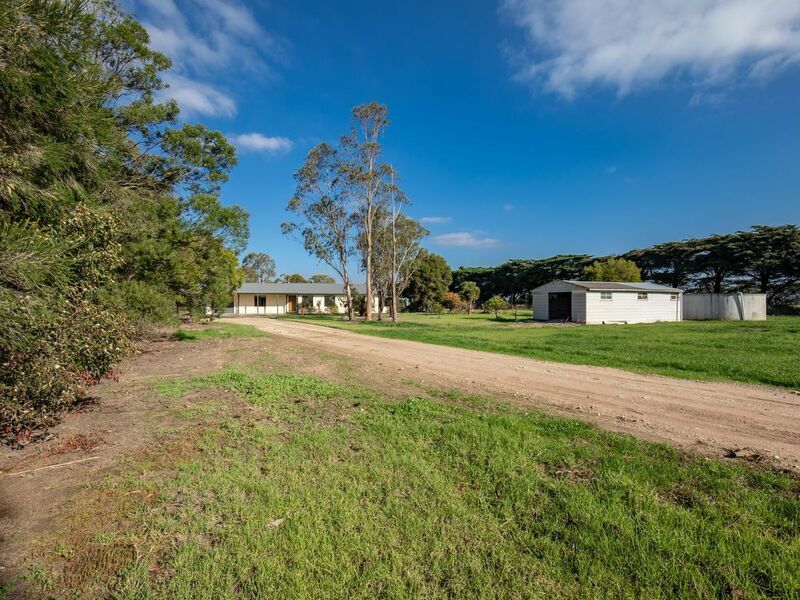 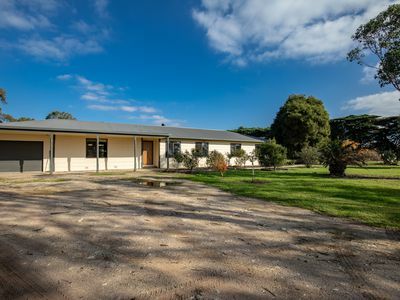 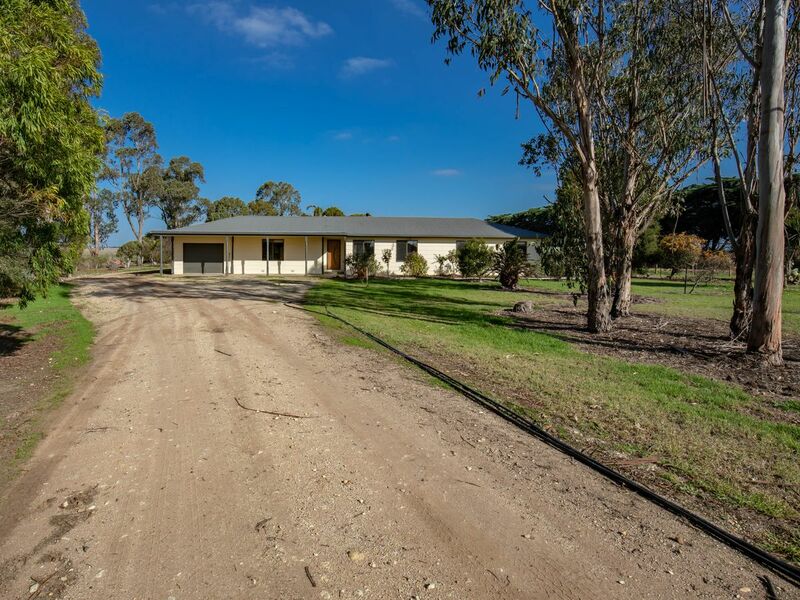 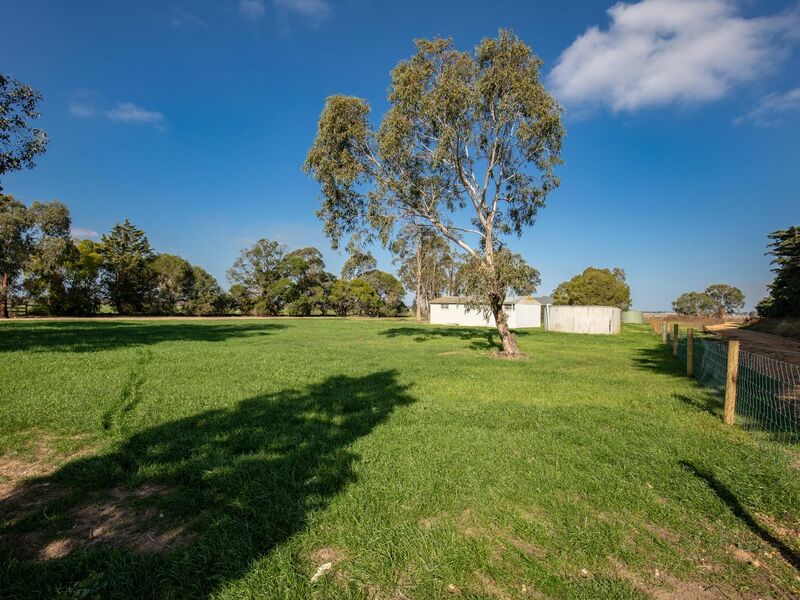 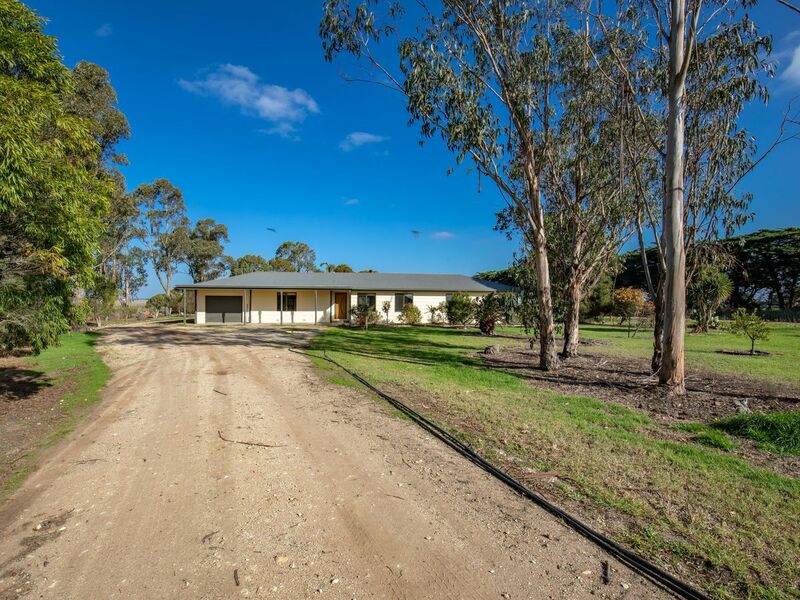 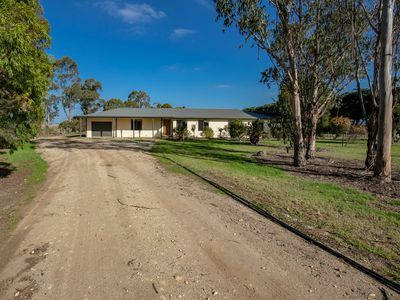 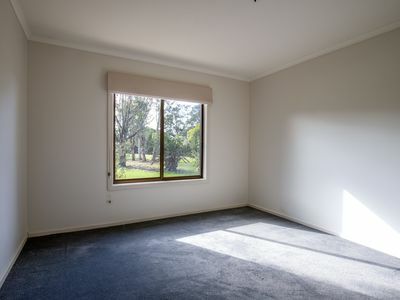 Situated on 5539 m2 (1.3 acres approx), this property will appeal to the family who is looking to spread out and not have any close neighbours yet needs to be within 10 minutes of Sale. 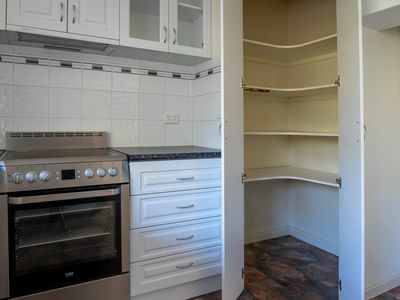 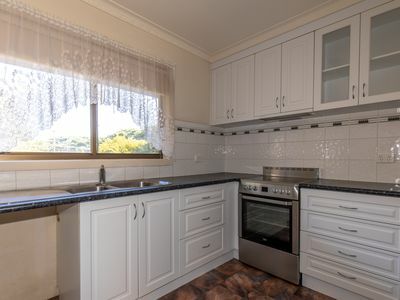 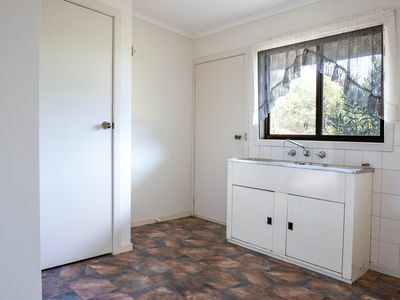 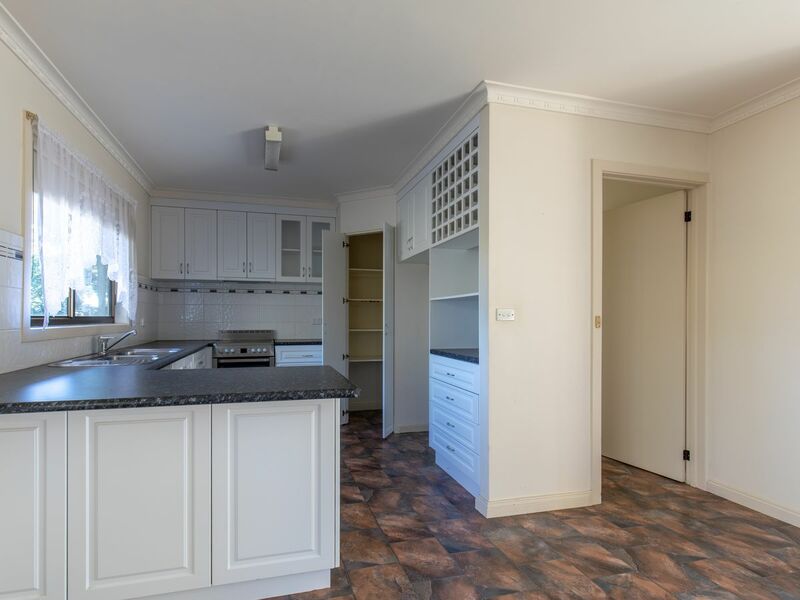 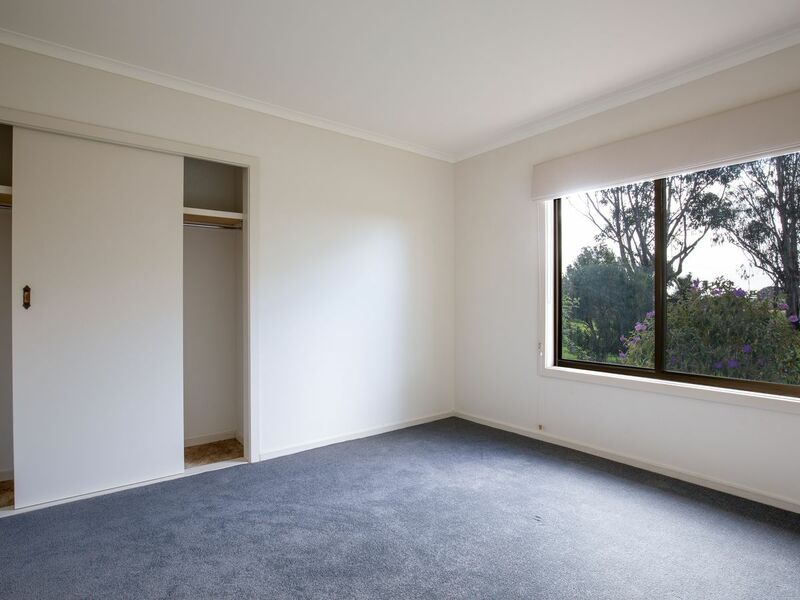 All three bedrooms have built in robes, the kitchen has a near new upright stove, plenty of cupboards and bench space, with a built in wine rack as a feature. 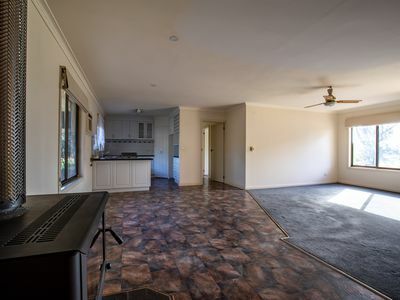 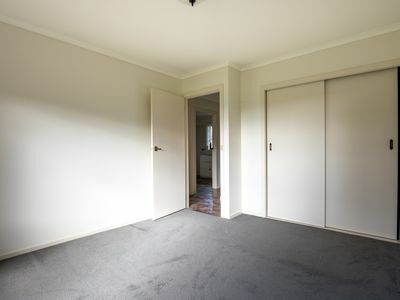 The open plan living area is quite large and features a big wood heater that will heat most of the house. 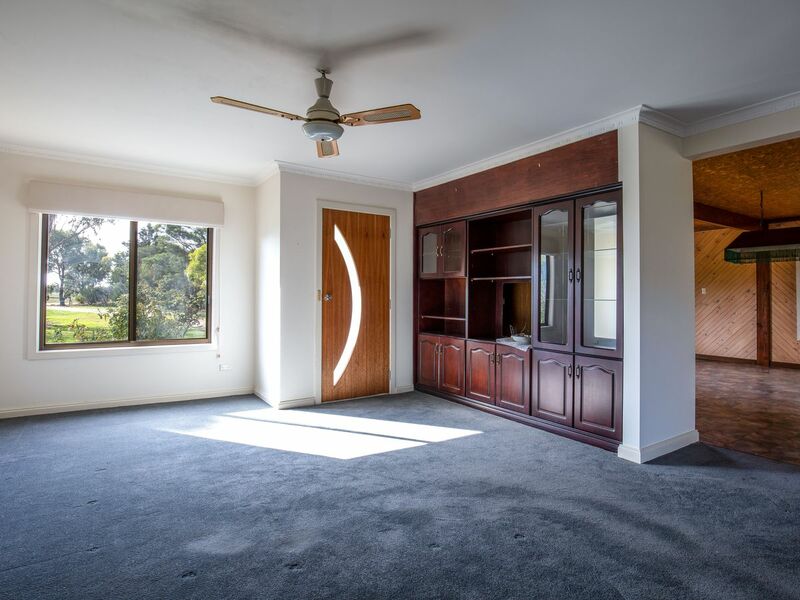 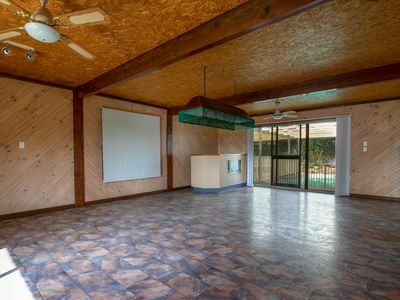 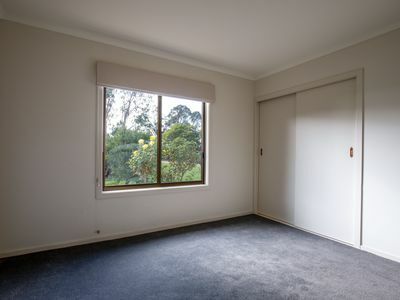 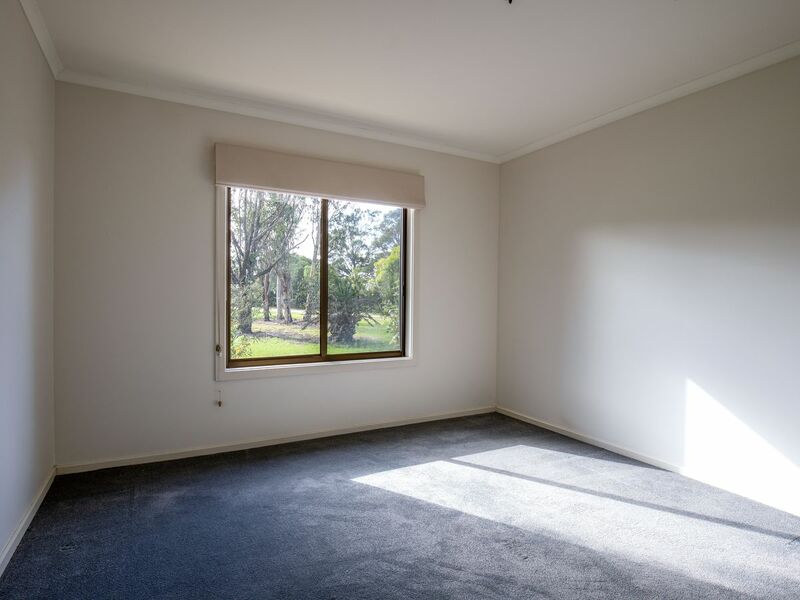 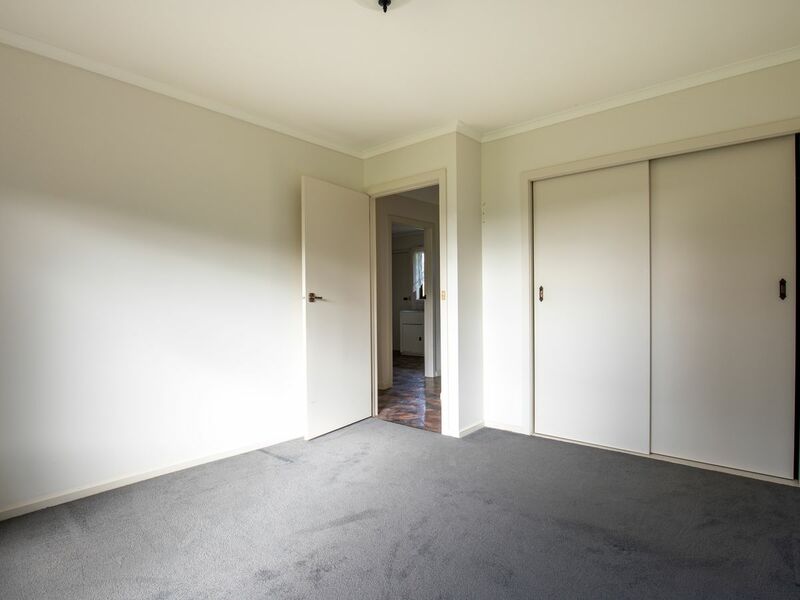 A rumpus room off the main living/dining area is again a great place for your family to have some fun as it is set up for a full sized billiard table and a bar with a built in fish tank. 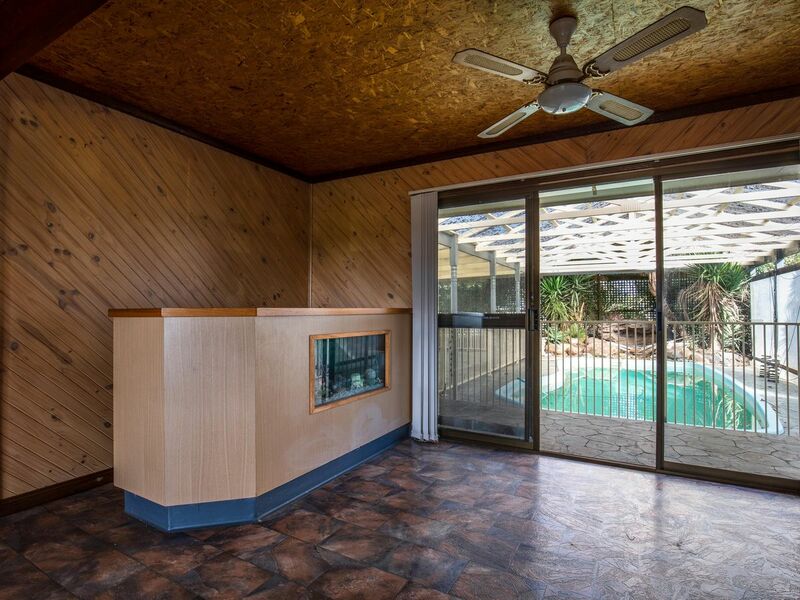 A sliding glass door from the rumpus room opens onto a large covered outdoor entertaining area and a good sized inground pool. 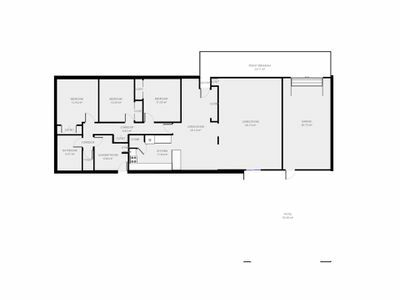 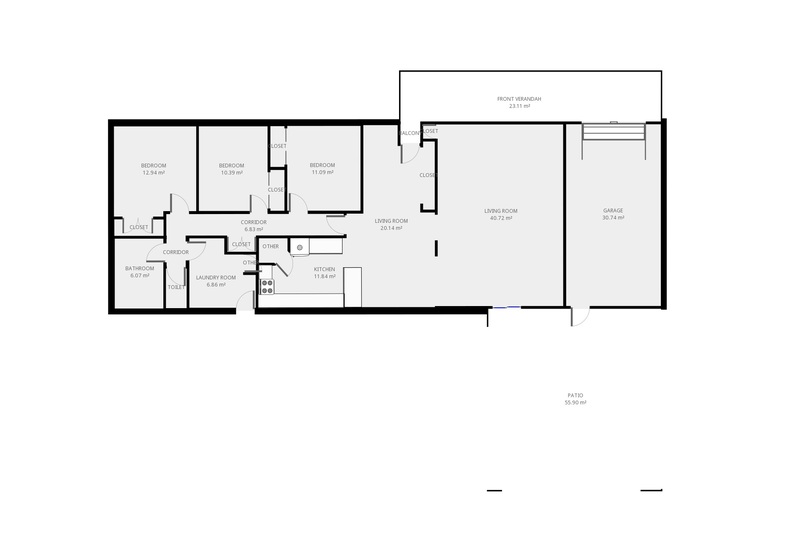 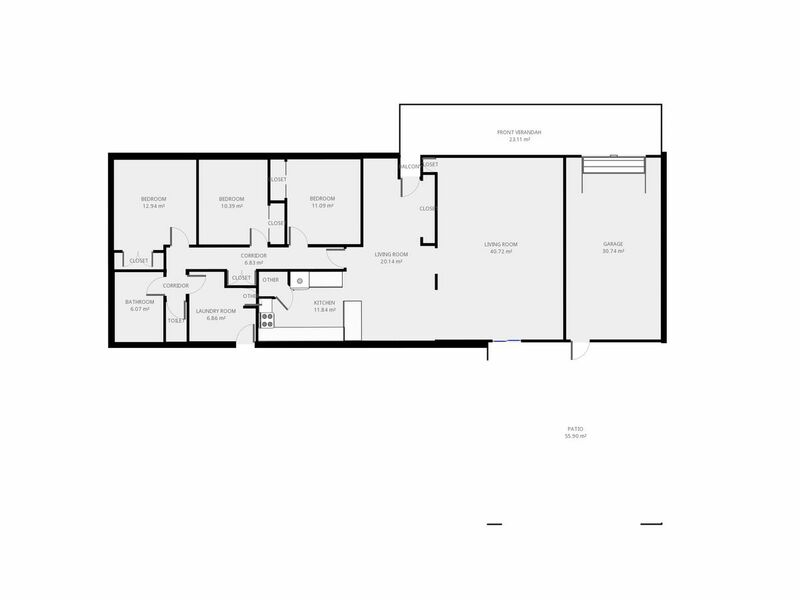 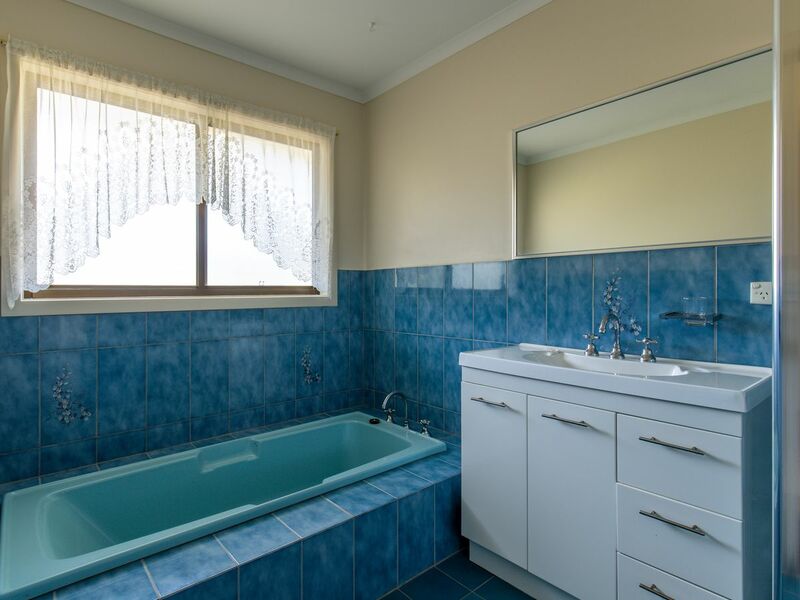 In the bathroom is a full sized bath, separate shower and vanity, the laundry is large with plenty of storage. There is a single car port with automatic door plus a 10m x 5m shed. 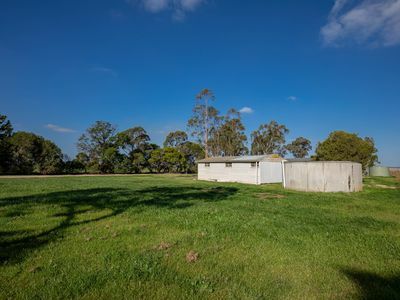 Your water storage is taken care of by 3 tanks with up to 90,000 litres capacity. 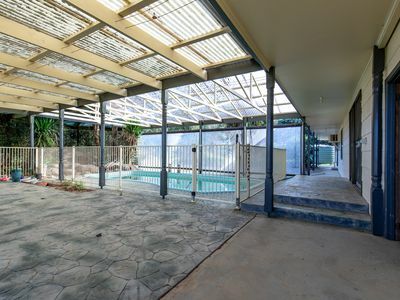 The property has been re fenced recently.